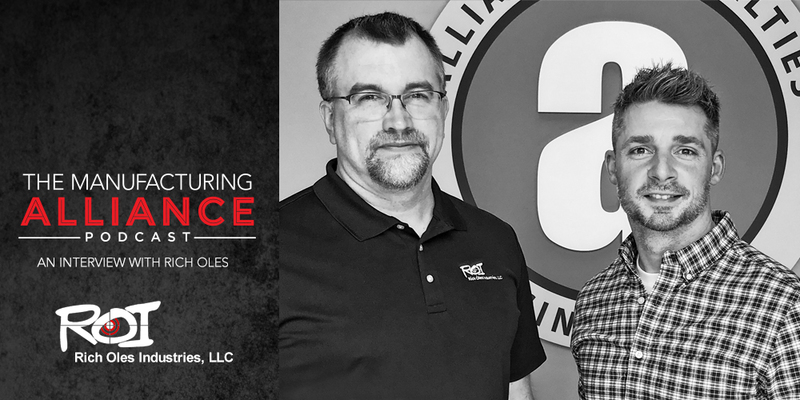 In this episode we sat down with Rich Oles from Rich Oles Industries or ROI for short. Rich started out as mold maker and from there went into hot runner and manifold systems, over the past 30+ years he has gone international working with, and solving problems for some of the biggest names in the plastics industry. I can go on and on about his credentials but the list is so long it would quite literally bore you to tears. In this episode we discuss hot runner and manifold systems, inner company communication, problem solving, the importance of preventative maintenance and more. 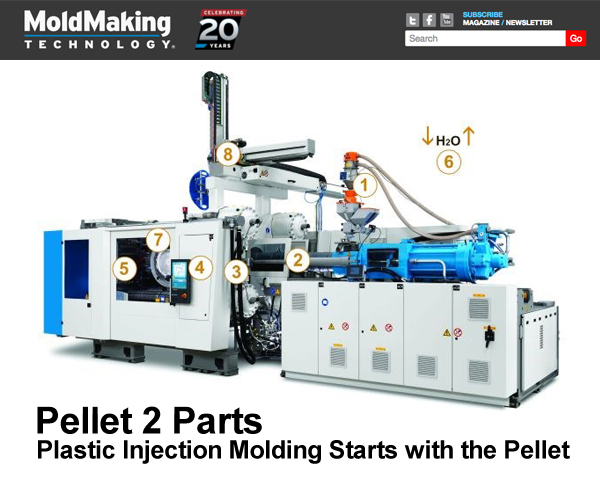 Click to read the first of 11 articles written by Rich Oles for Mold Making Technology entitled Pellet 2 Part.